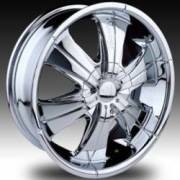 22" Velocity Chrome Alloy Wheels on Sale $899 set! 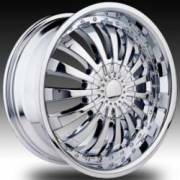 Please visit Waynes Wheels for more options. We also do wheel and tire packages with tire pressure sensors. Please call for more details. 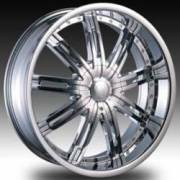 *THESE WHEELS ARE PRICED TO ROLL OUT FAST. QUANTITIES ARE LIMITED AND PRICING IS SUBJECT TO CHANGE WITHOUT NOTICE. ADDITIONAL CHARGES MAY APPLY FOR SHIPPING AND HANDLING. 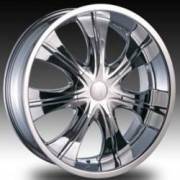 ORDER YOUR NEW CUSTOM WHEELS AT THESE GREAT LOW PRICES NOW! 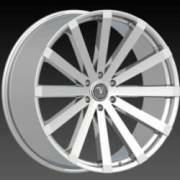 Couldn't find your custom wheel deal on this page?